The Swedish association of graduates in business administration and economics” is a trade union and interest organization. With 43 000 members our aim is to improve the labor market for graduates in business and economics through personal advice on everything related to your future career, from job applications to fair salaries and equality. 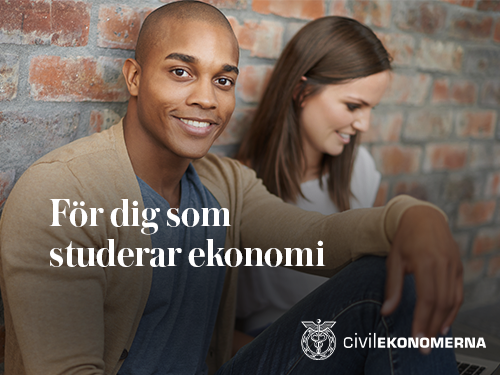 Visit us during Handelsdagarna to learn more and become a student member for free today!